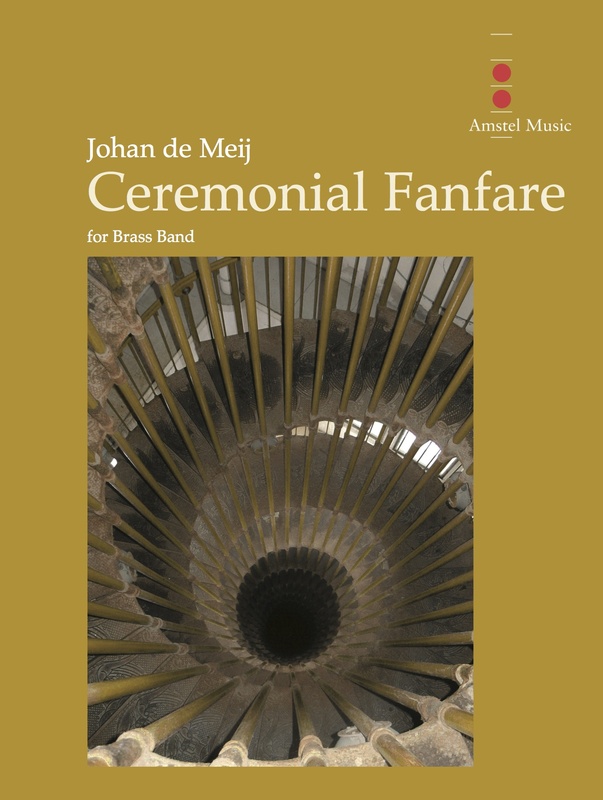 The Ceremonial Fanfare was originally written for orchestral brass and percussion, commissioned by The Orchestra Osaka Symphoniker from Osaka, Japan. The world première performance took place on April 12, 2005 at The Symphony Hall in Osaka, conducted by maestro Heiichiro Ohyama. In April 2009, the combined brass sections of the New York Philharmonic and the Royal Concertgebouw Orchestra gave an impressive performance in New York City. The concert commemorated the Henry Hudson Quadricentennial and 400 years of friendship between The United States and The Netherlands. This version for brass band was written at the request of EBBC, the European Brass Band Contest 2012 in Rotterdam, to serve as the opening fanfare of the festival.